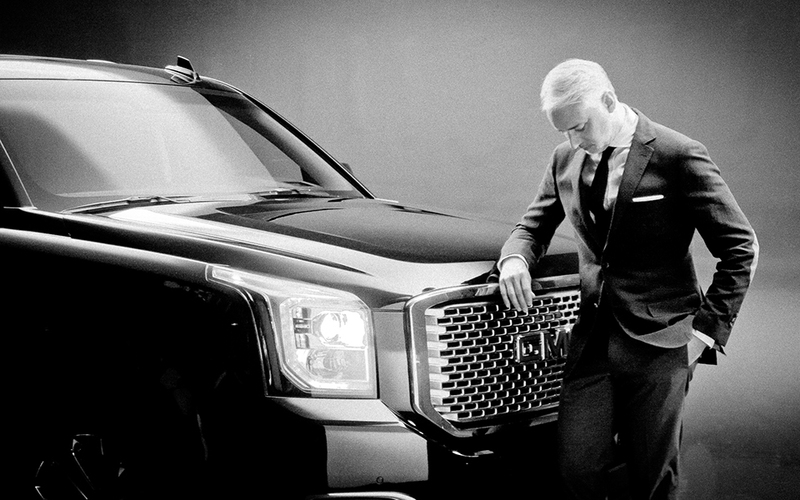 GMC’s Precision advertising campaign “Sharp” receives its third installment today showcasing the parallels between the GMC Yukon Denali and the world of immaculate dressing. 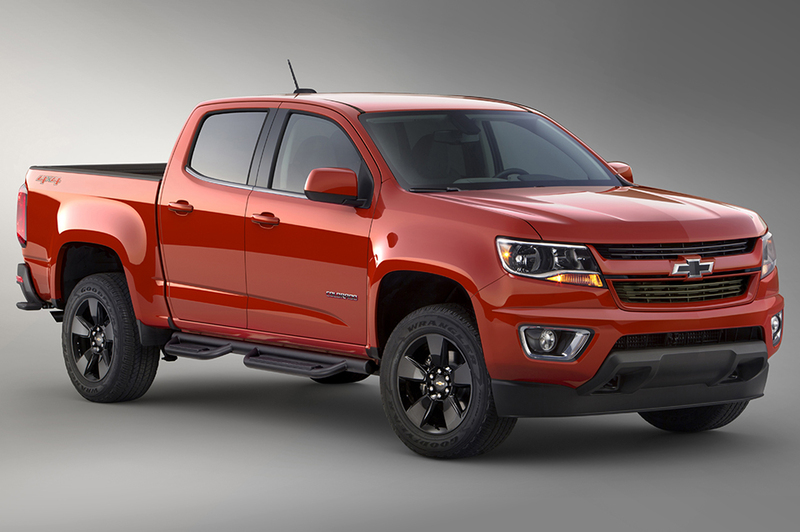 Chevrolet Colorado is back and its leaving a huge imprint in the midsize truck market. 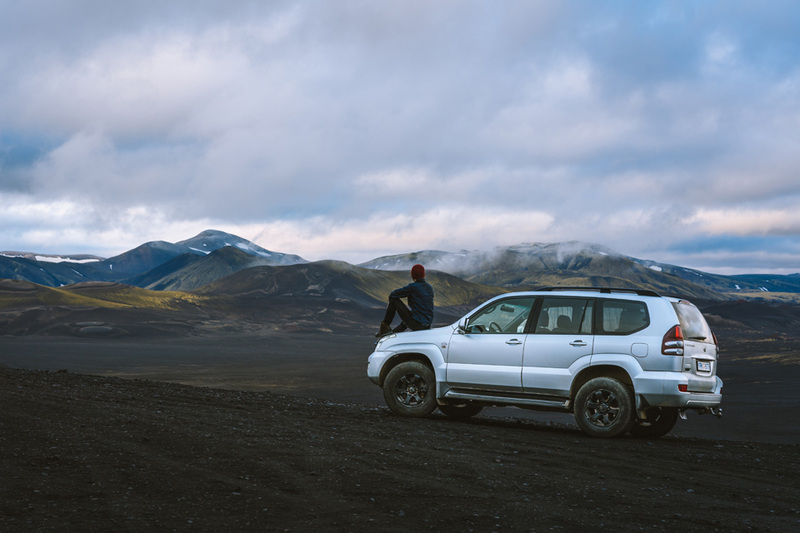 In the first quarter alone, the 2015 Colorado is spending less time on dealer lots than other pickups and gaining new consumers from its competitors. 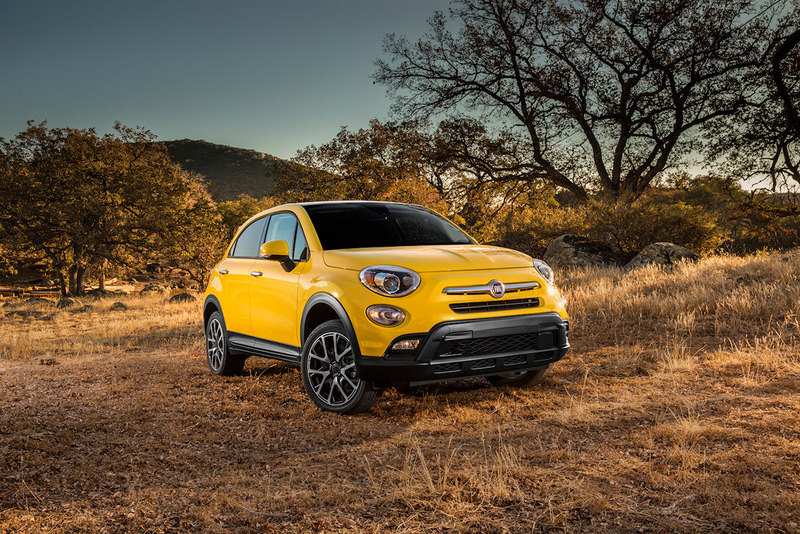 I was recently invited to come and join the Fiat team for the unveiling of their new 2016 Fiat 500X. In Beverly Hills we were treated to rooms at the appropriately Italian themed Hotel, Mr C. Along with some wining and dining, the press managed to take quite a drive through the hills of Malibu. 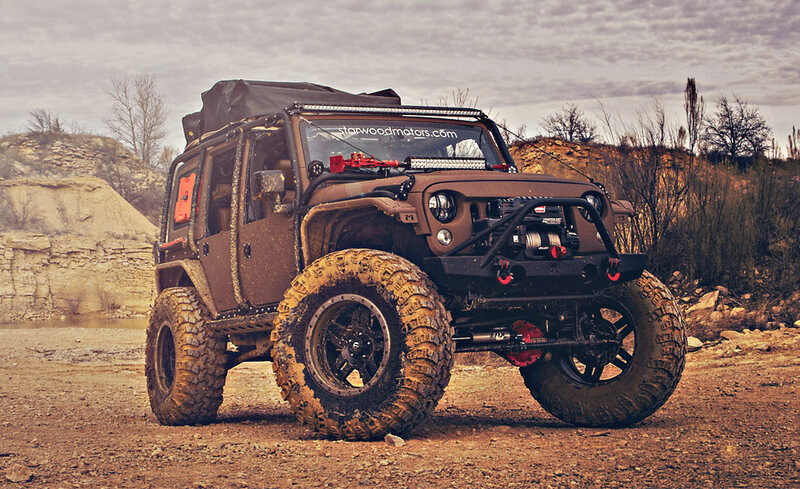 Starwood Motors took everything that Jeep Wrangler owners love and times it by two. Their latest project Jeep Nomad is being touted as “Trail Rated,” with added tools to keep you outdoors and off-roading longer. Every year there’s at least one good reason to go down to the lovely city of Long Beach. 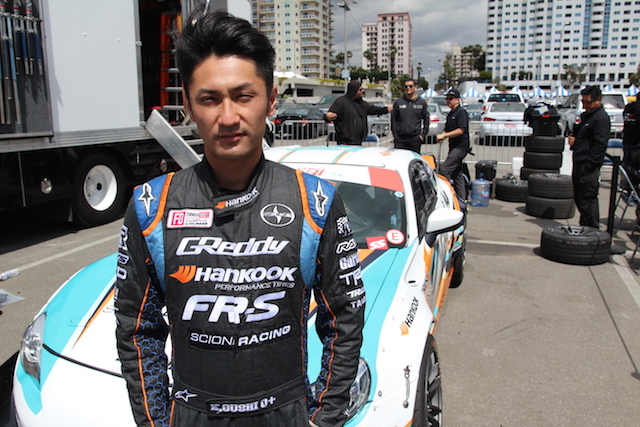 I am of course talking about the annual Toyota Grand Prix. A week long event that includes seven different races, each more spectacular than the last. 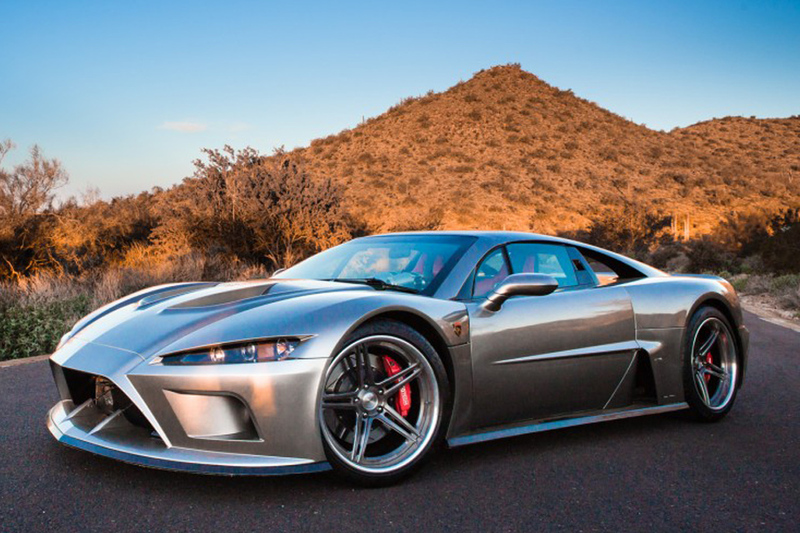 The Falcon F7 is the car leaving European supercars shaking in their expensive boots. Its chassis is built from aluminum, carbon fiber, and Kevlar, combined with a Lingenfelter-built twin turbo V8 producing 1,100hp. 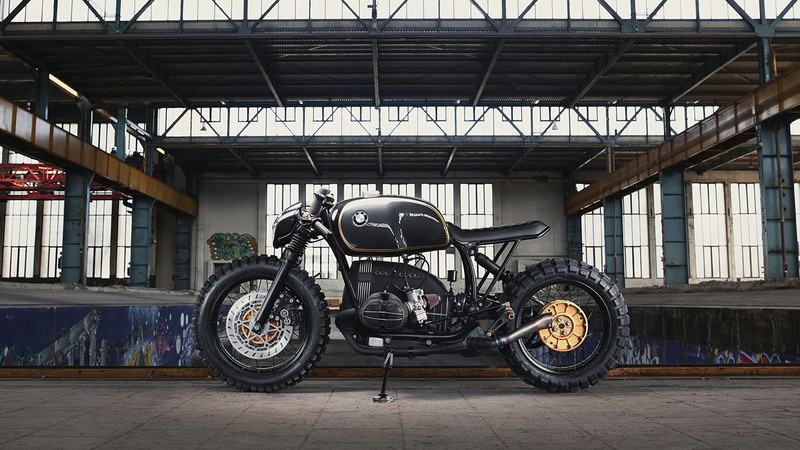 Diamond Atelier didn’t let the abundance of custom BMW motorcycles in Munich — where they’re located — stop them from creating something spectacular. 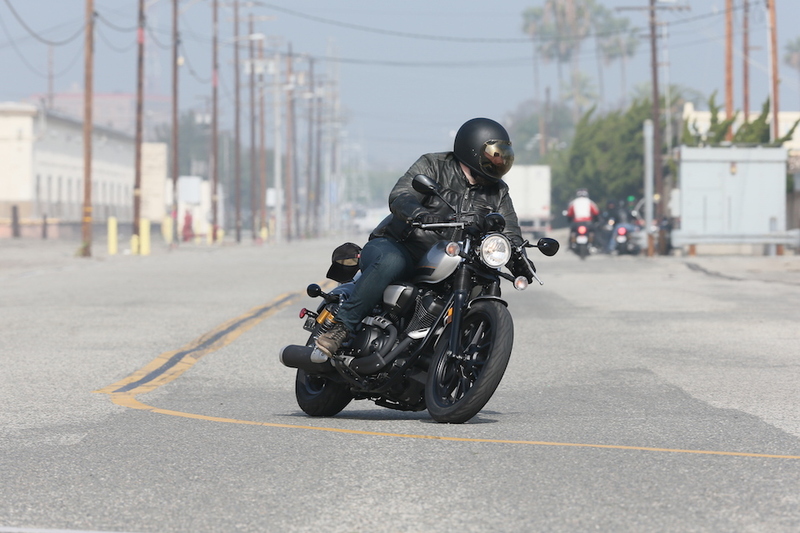 The Star Bolt jumped on the scene for the 2014 model year and was embraced by builders and riders around the world. The bike is an easy platform. 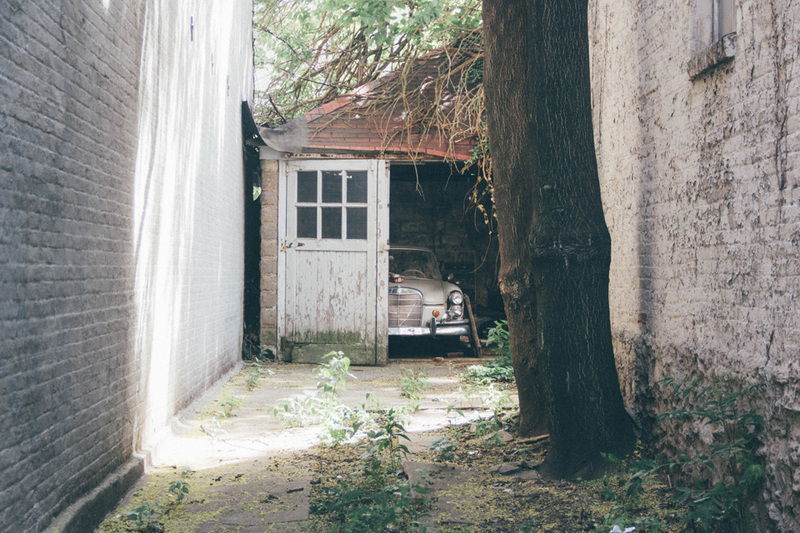 It’s got good looks, good performance, but is also full of potential for upgrades. 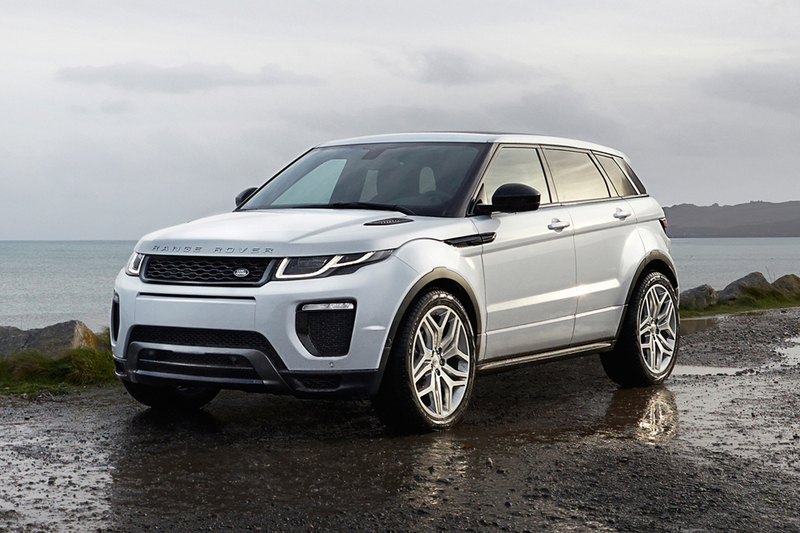 Land Rover has enhanced their fastest-selling model globally, the Range Rover Evoque. 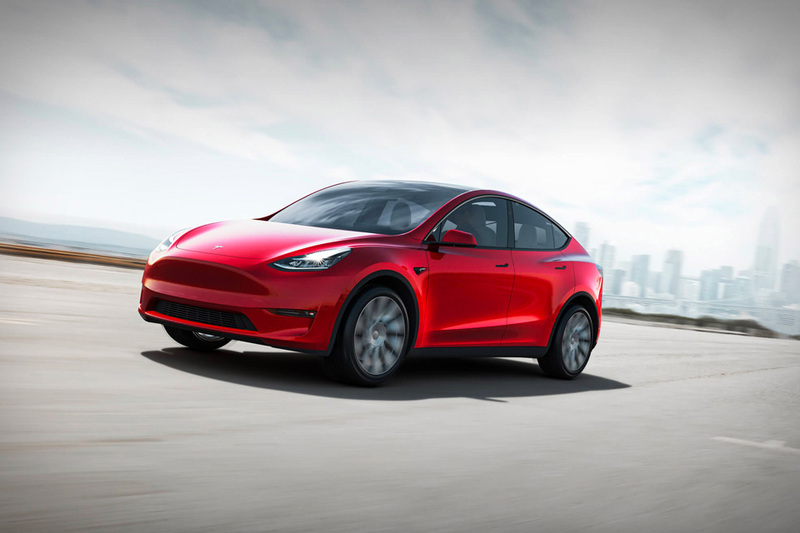 The updates include a range of new design features and technologies making the luxury compact SUV a force to be reckoned with.